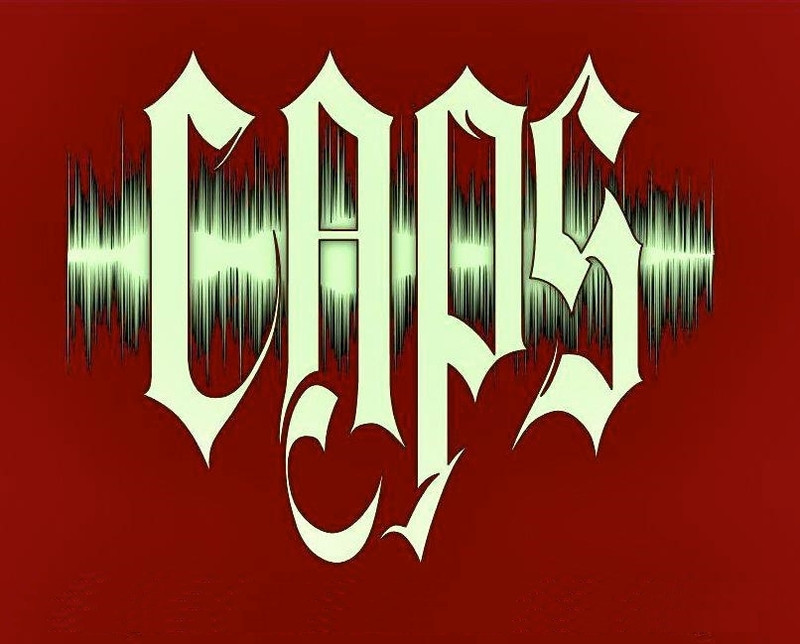 The American Ghost Society, through CAPS, hosted their second investigation of the Historic Virgil Hickox House on this blustery January weekend. The evening started at Norb Andy's Tabarin in the basement of the building where the 20 people in attendance ate from a luscious horseshoe bar catered by the talented chefs of Dublin Pub. Thanks to building owner Dave Ridenour we were given the opportunity to investigate this legendary location before new owners Will and Jessie reopened the bar in mid-March. It turned out to be extremely popular throughout the evening as the temperature there was a modest seventy degrees compared to the low forties on the upper two levels. The bar itself was one of the first locations in Springfield to be granted a liquor license following the repeal of prohibition in the 1930's. 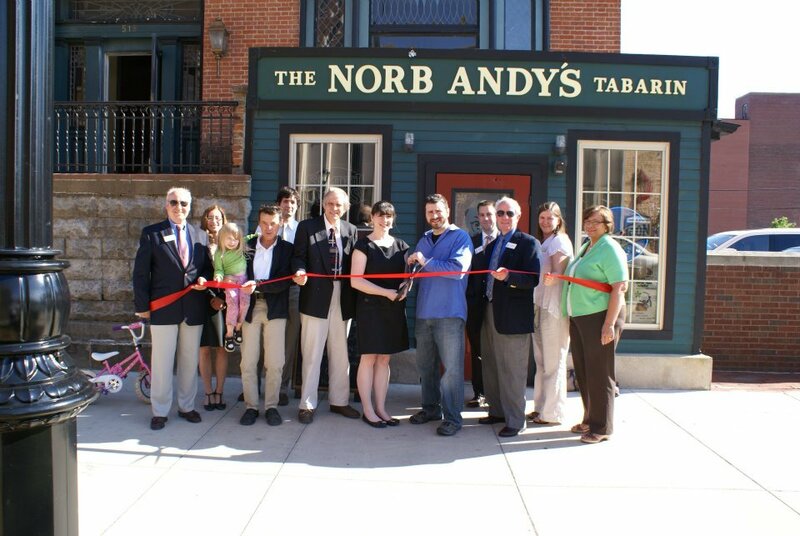 Soon after opening, it was taken over by a gentleman named Norbert Anderson who renamed it Norb Andy's Tabarin. Because of its proximity to the Capitol Building, Governors Mansion and numerous law offices in downtown Springfield, it flourished for more than forty years until Mr. Anderson's death in the late 1970's. We have extensively interviewed former employees of the bar and they seem to have little doubt that there are spirits in this location. They claim to have heard the sound of doors opening with no one around, items being unexplainably moved, pictures falling off the wall for no apparent reason, and feelings of being watched in the back storage area. Some employees have even refused to go to the back area alone. After dinner, CAPS sent all the AGS attendees to investigate the upper levels of the home while we, with seasoned investigator Bob from Champaign, took the opportunity to do a thorough investigation of the bar area itself. Although we have logged hundreds of hours in the rest of the building, this was our first real opportunity to check out this celebrated location. While Trish spent time trying to get Norb's attention, Bob and I were attempting to make contact with another purported spirit, an attractive female that has been affectionately nicknamed Jessica Rabbit. Throughout our investigating we all heard knocking, voices, and the sound of furniture being moved. Some of the knocking and banging seemed to come as responses to our direct questions. While sitting in the back area of the bar near the large aquarium, Trish and Bob both felt unexplainable cold spots on at least two occasions. There was no breeze or anything at the time and, as stated previously, it was a very comfortable seventy degrees in the building. We were able to capture some interesting EVPs throughout our short investigation apparently confirming at least some of the stories we have heard. We are very pleased and excited to have the bar reopen under its new owners Will and Jessie. It is our opinion that Mr. Anderson will be happy to help out when he can. 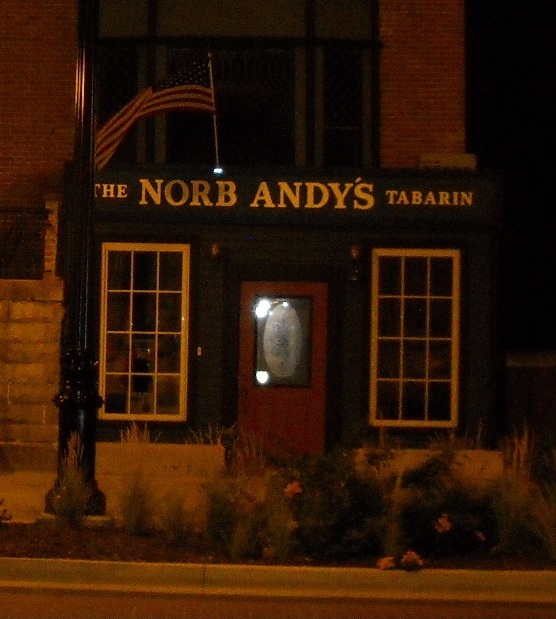 Addendum: I recently interviewed the new cook at Norb's and she has reported a great deal of activity. She stated that while alone in the kitchen she had her hair pulled, and while the kitchen is extremely hot she will get cold spots, and breezes out of no where. She actually reports seeing a male figure out of the corner of her eye with his arms crossed peaking in the window, and was not alone on another occasion when a shadowy figure was seen. She believes the kitchen is perhaps the most active because she is there alone a lot and the spirits have become accustomed to her. She also says she will hear the sound of things being moved around and footsteps upstairs in the Hickox House with no one else there. She no longer wishes to be in the bar alone at night! Listen following my question, a male voice that seems to mention the name Margaret? This one is harder to hear, but if you listen after Trish asks about a drink... "Yes"